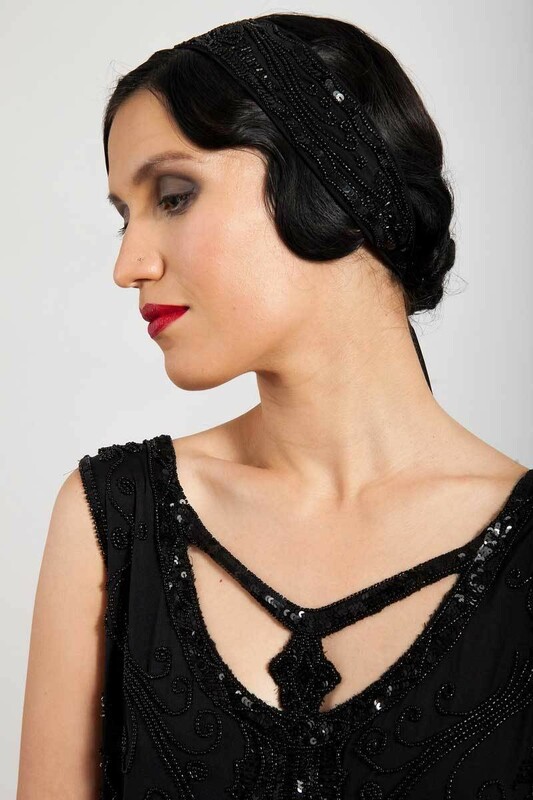 The Gloria Headpiece in Black is an impossibly exquisite accessory. 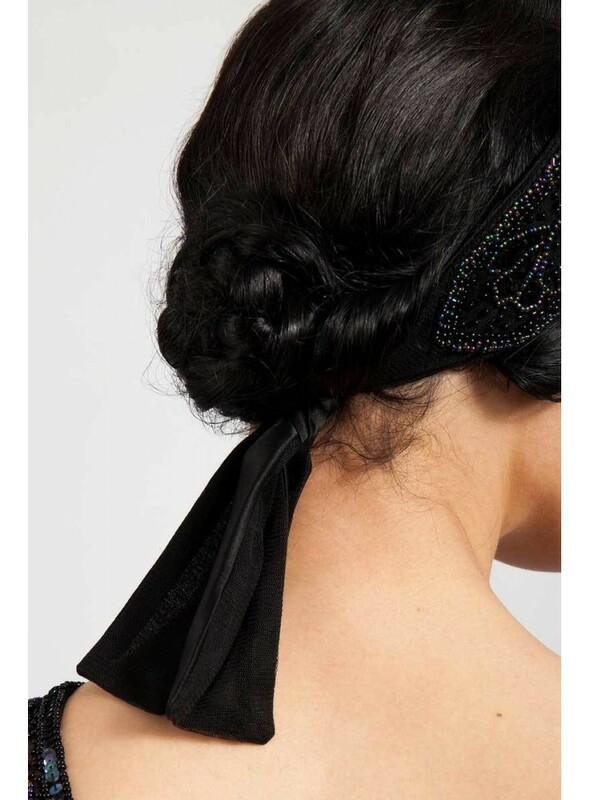 The elegant shimmer is surprisingly subtle, ensuring that it never upstages your overall look. With that said, the intricate beadwork is simply stunning, ensuring that anyone who examines your look will notice your impeccable attention to detail.